Get out of the skiing rat race where ticket prices only ascend with how long you’ll wait in line. Ski Missoula for steep and deep on the cheap. 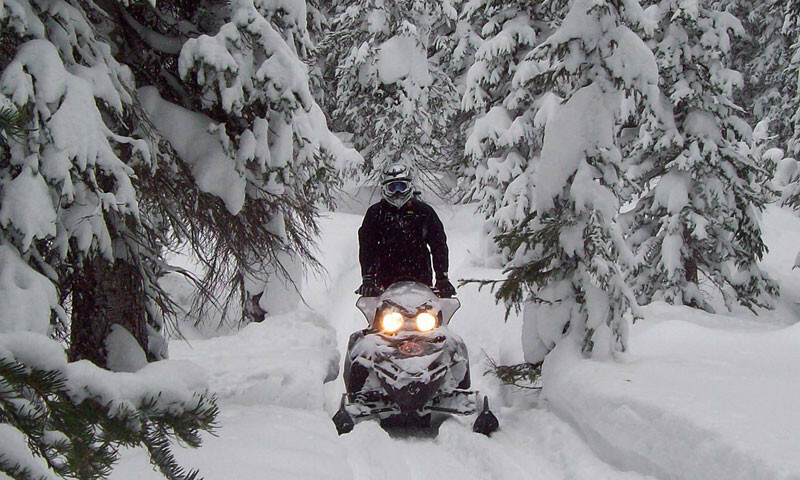 Send up a plume of snow behind your sled as you race through untracked powder fields or stick to the hundreds of miles of trails Missoula offers. 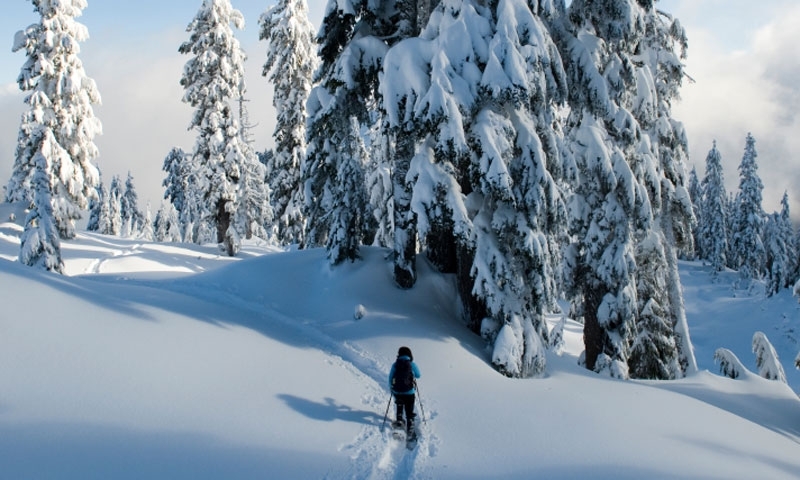 Revel in an icy escapade in Montana’s mountains with a snowshoeing adventure that encases you in silence and golden wintry light. 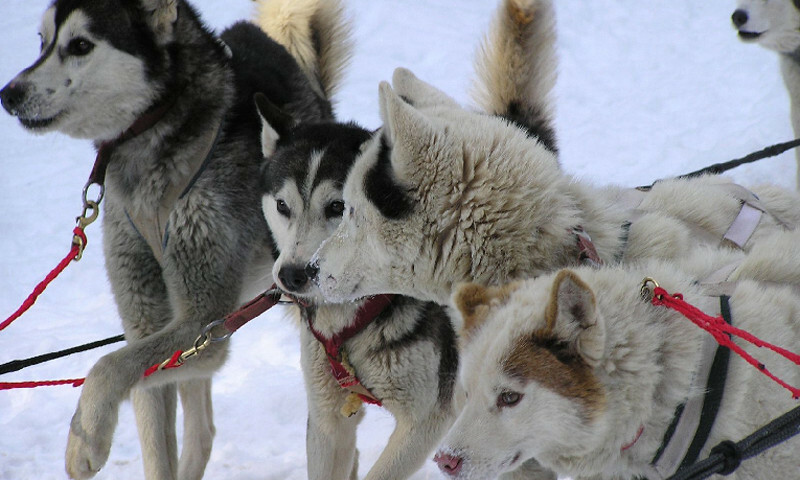 Slide along behind an eager team of huskies that was born to run and excited to do so. This unique adventure will stay with you forever. 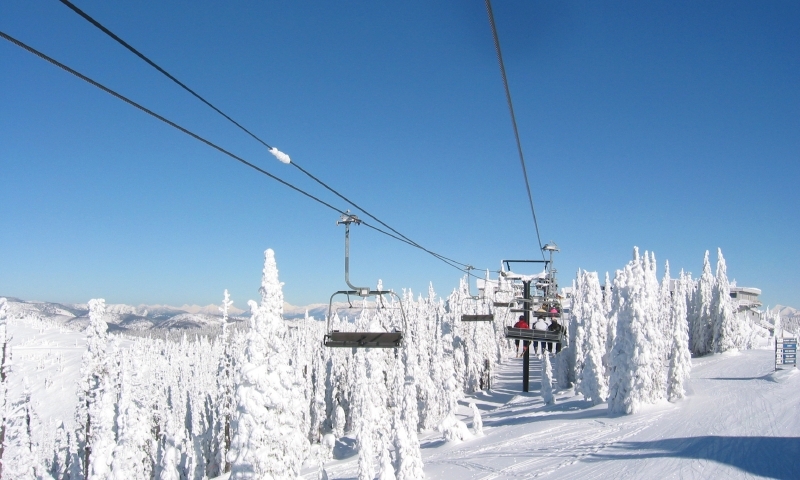 Both fantastic skiing and soothing hot springs are within minutes of downtown Missoula. 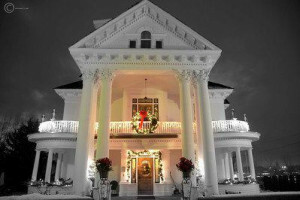 Find tons of activities, like ice skating, cross country skiing, snowmobiling, and shopping and dining, to fill your Missoula winter days. Missoula Avalanche provides avalanche information and warnings for the west central Montana area.